Home Countries International brings XC season to a close. 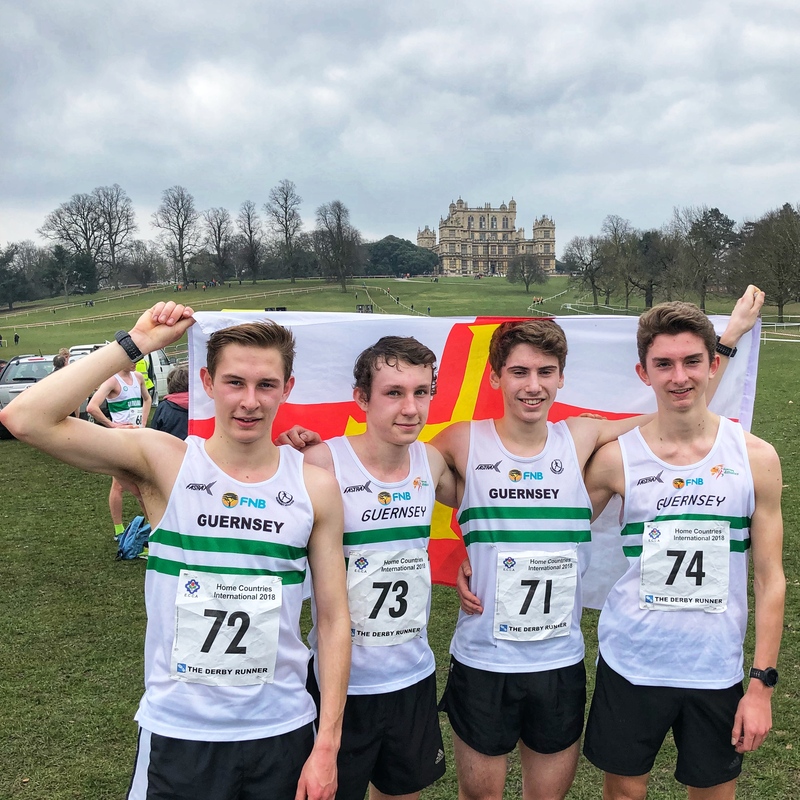 The Home Countries’ International XC produced a great team effort by Guernsey’s Under 20 quartet. Though clearly stretched at this level they performed superbly with Richard Bartram 29th, Alex Rowe 33rd, Dan Galpin 35th and Sammy Galpin 40th. (images Alan Rowe). 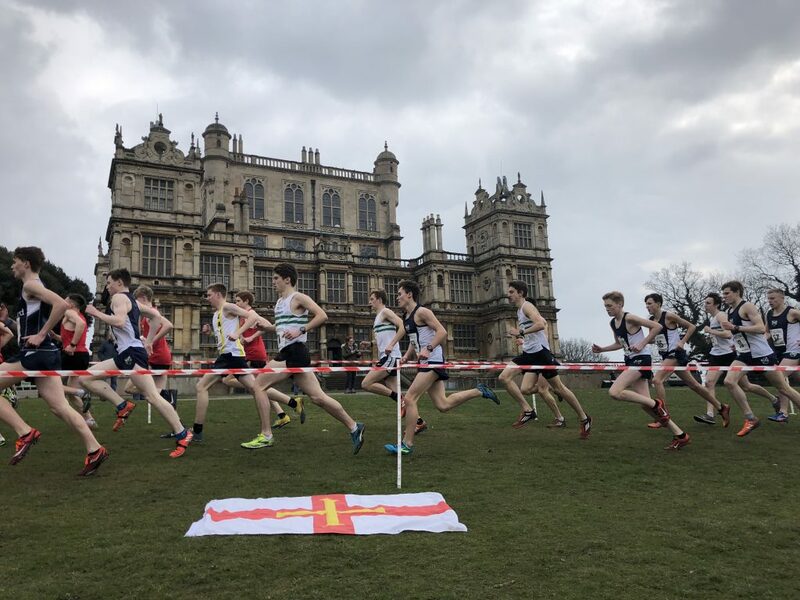 Sadly the senior men’s team scratched with injuries to key members Ryan Burling and Steve Dawes but the strong U20 squad bough their season to and end with committed performances over four laps of superb hilly Wollaton Park two kilometre loop run on firm terrain. 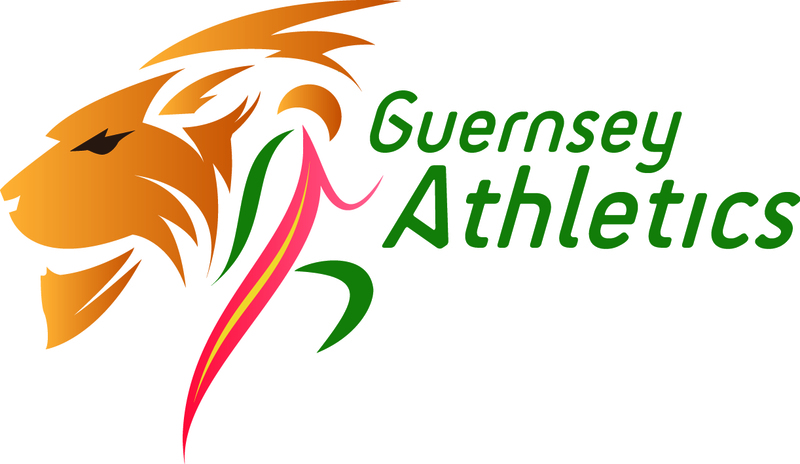 The race formed part of the Home Countries International and the Guernsey team was invited alongside home nation teams England, Scotland, Wales. Area squads from North, Midlands and East and senior school squads from Scotland and Wales. After a strong start Richard Bartram (71 in image) stuck onto the back of a large group in the middle of the field but was pushed to his limits “I found the hills hard and had to do my best to make distance up on the flat” said the Bath University physics student. Though he lost a couple of places on the final lap he tapped in to his natural middle pace and won them back with a strong finish. “I found the downhill part of the run-in difficult but as it levelled off I was able to sprint fully”. With every place being fought for both Alex Rowe(74) and Dan Galpin(72) picked off runners from the Scottish and Welsh schools teams to finish 33rd and 35th with Rowe running his best race of the season. “I’ve had a good consistent winter and am certainly running better than 6 weeks ago” said the Elizabeth College student. Both runners go into summer with Steeplechase goals – Galpin is selectedto run the 3000m event for Bath University in May’s BUCS championship and Rowe, who finished 5th in the inter-boys 1500m event two years ago will be targeting qualification for the senior boys 2000m Steeplechase at July’s English Schools Championship. After switching places with East’s Amenial Tesfay over the opening couple of laps Sammy Galpin(73) was detached in the second half of the race but none-the-less stayed focussed and strong to the finish to close the field in 40th place.